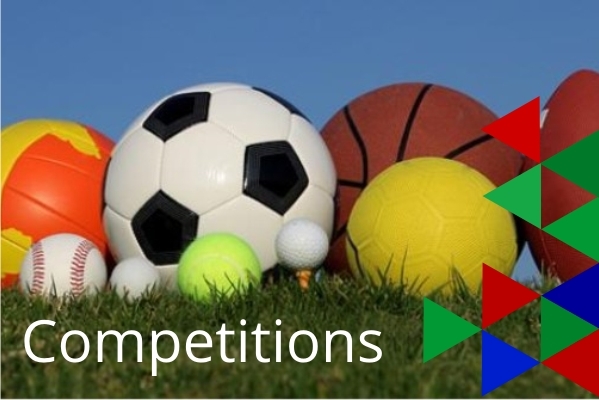 Team must consist of 4 boys and 4 girls (but can bring an extra boy and girl) and each participant will do a 600 metre run, a 75m sprint, a standing long jump and a vortex howler throw (like a Nerf ball). The School Games swimming gala is for pupils in years 5 and 6. The gala will consist of a series of individual races and relays for both boys and girls. Team must consist of 4 boys and 4 girls (but can bring an extra boy and girl) and each participant will do a 400 metre run, a 75m sprint, a standing long jump and a vortex howler throw (like a Nerf ball). Orienteering is an active outdoor adventure sport that challenges both the mind and the body. Finding points and making choices develops self belief, respect and teamwork. Boys and girls compete together. Yrs 3 & 4. Team of 4 (2 boys and 2 girls). Pupils will play timed singles matches (no doubles) and can include under or over-armed serves. The School Games finals will be in July at Marlborough College.